Our TURN-KEY service means we can procure, fabricate and polish material to your exact specifications. Our volume purchasing capabilities help us lock-in the best pricing possible for our clients. Our spin polishing services are always in demand. We are capable of high quality finishes on both the interior and exterior of your fabrications. 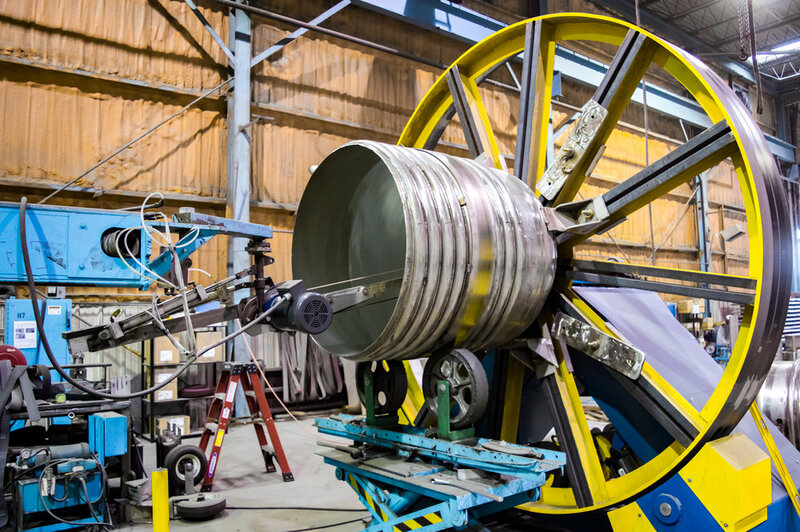 CMPI is experienced with large tanks, cylinders, dished heads, cones, and other special fabrications and shapes. See our polishing chart for specific information on our range of finishes. Manufacturers in food processing, pharmaceuticals, and bio pharmaceuticals choose CMPI for the sanitary finishes that their components require. 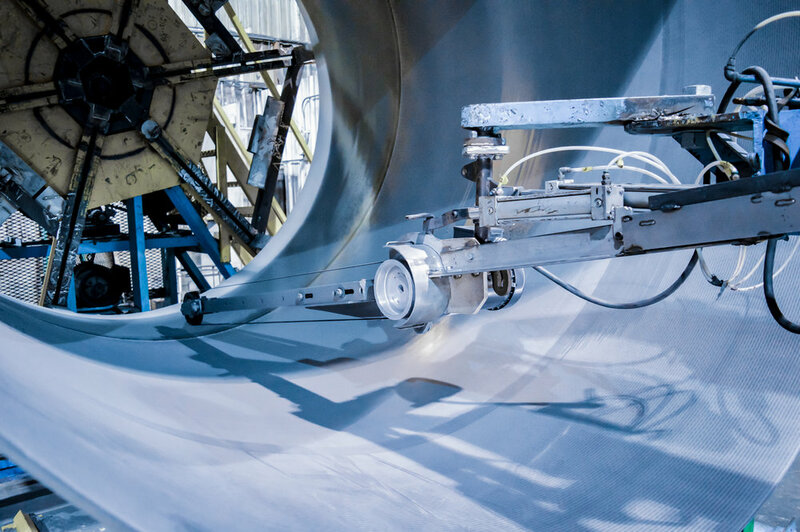 We offer mechanical prepolishing finishes that specially prepare material for electropolishing needs. CMPI proudly provides shell and head spin-polishing services to our customers. Our company is dedicated to assisting your manufacturing process and giving you the best lead times. We have custom, state-of-the-art spin-polishing equipment and plenty of room in the shop to mechanically polish the I.D. and O.D. of your fabrications. We are capable of a variety of material finishes, whatever your specification requires. CMPI's polishers are proud to provide the highest quality surface finishes available, and each project that we polish is inspected by our highly trained craftsmen to assure consistent quality and order accuracy, because each member of the CMPI family is proud to be part of the best polishing shop in the nation. 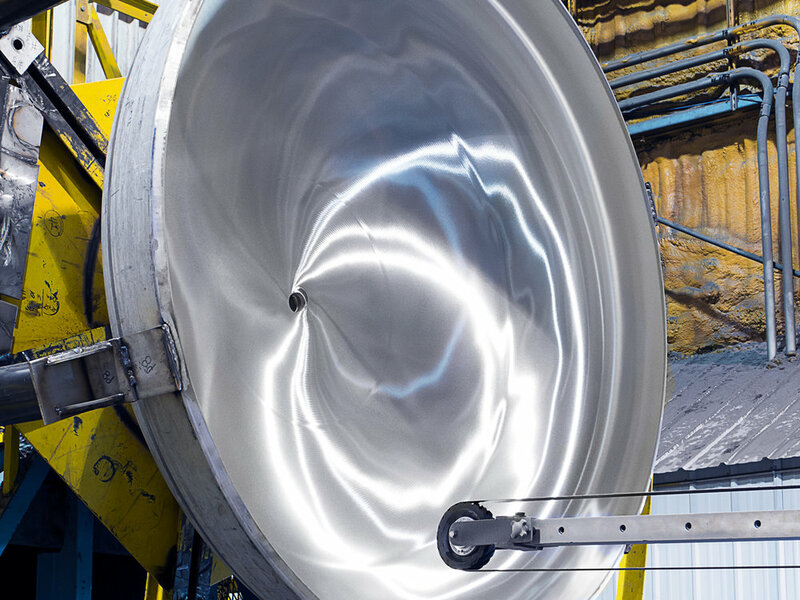 Whatever your needs, from small heads to complete pressure vessel shells, get in touch with us today for a polishing quote and let us help you to define brilliance. Supports Fabrications up to 10,000 lbs. Various lengths from 1 foot to 20. 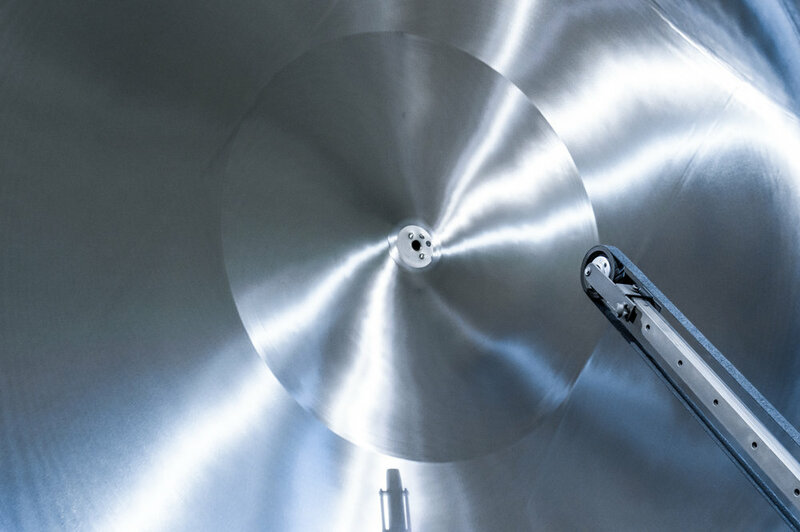 Carbon-free handling equipment for manipulating stainless material. Our standard packaging protects your material in-transit with common carriers. If you require special shipping arrangements, our in house experts will ensure that your material is safe and sound. There's a reason that CMPI has developed strong partnerships in so many industries. 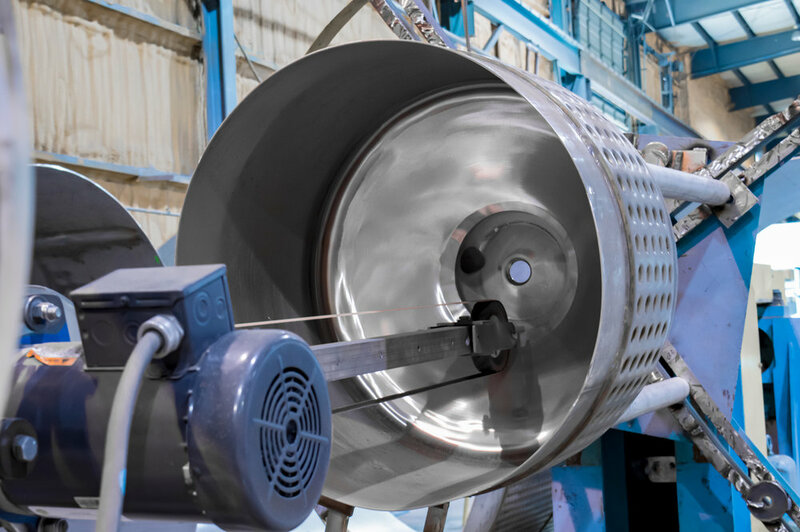 Our stainless polishing and fabrications are utilized by mixer tank and pressure vessel shops, industrial pharmaceutical companies, and high end architectural contractors around the nation, and that's just naming a few. Get in touch, and let us help you build something brilliant.